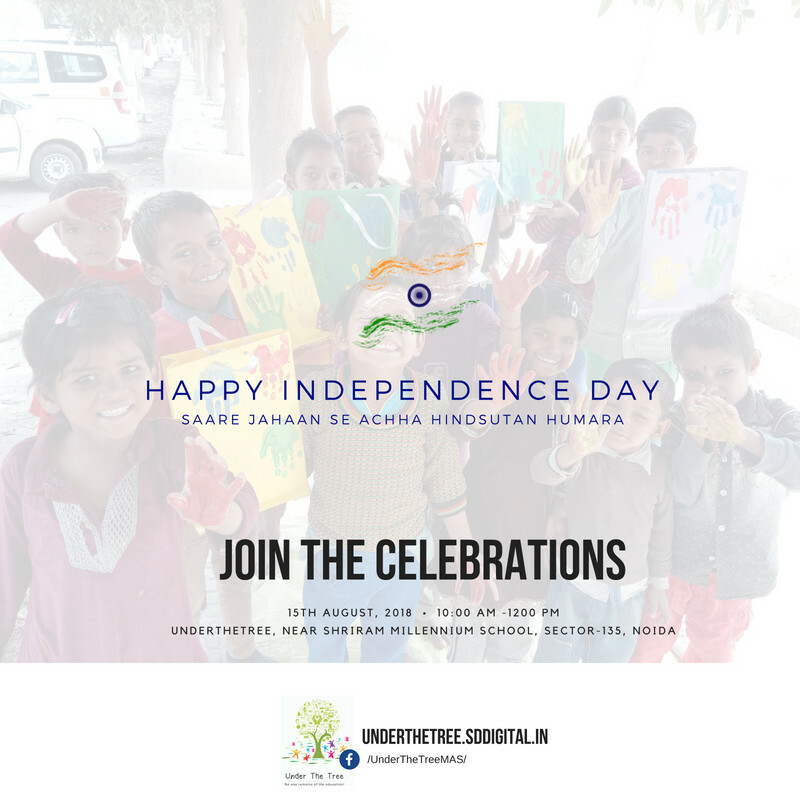 Happy to extend an invitation for the Independence Day Celebrations!! It's been a while while we updated on the Under The Tree Mission. In July, children came back after summer break. Some of them are still in their native places while some new joined from a nearby construction site. 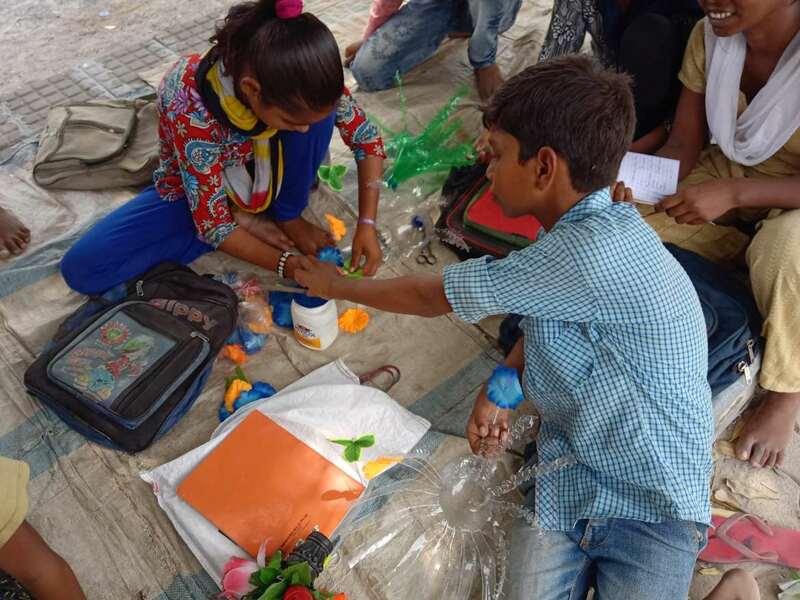 Besides academics, children participated in "Best out of Waste" activity. 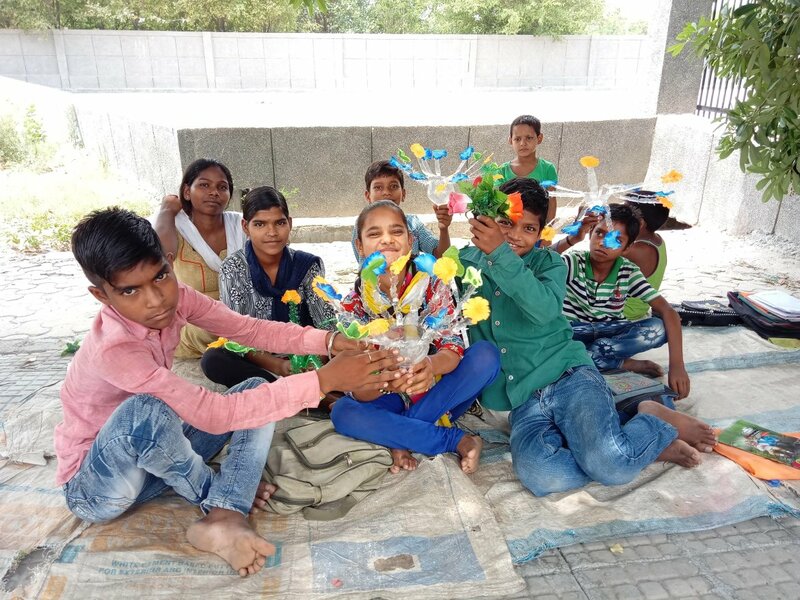 They made flowers and other decorative pieces using used plastic bottles, waste paper and packaging materials. Sharing some of the pix here. We once again thank you all for the continued support and patronage. 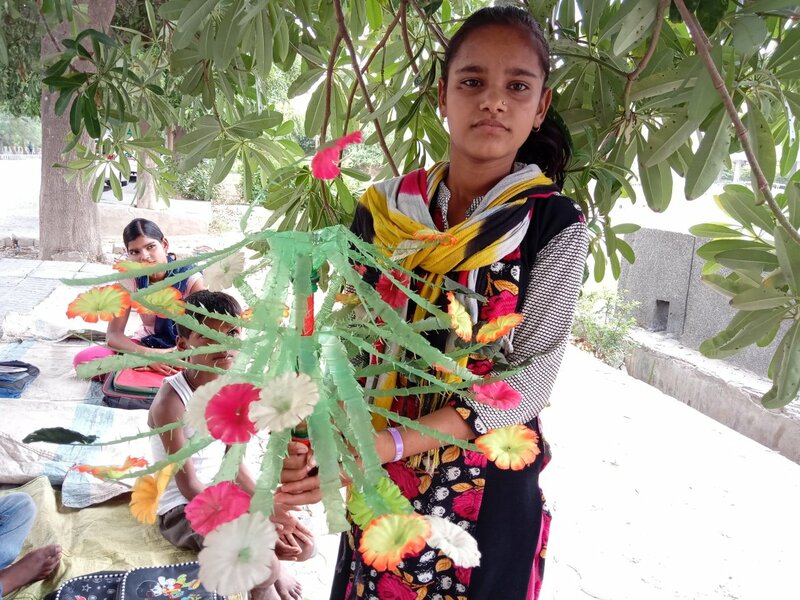 Under The Tree is progressing well with some new students joining in. We have received request from neighbouring areas as well to start a school there. For now, that is a big challenge as there are not many volunteers who can take up the mantle. 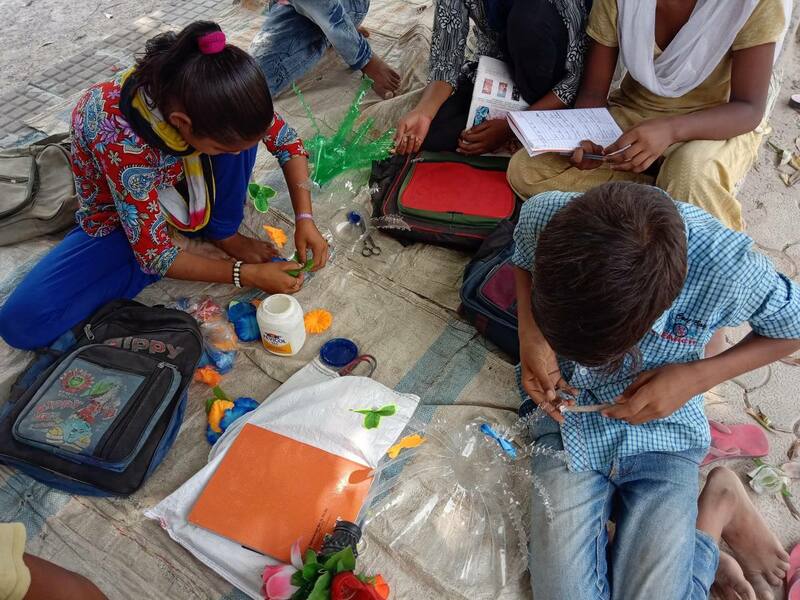 Good news is that children who started learning computer last month are progressing well. They are now nimble footing into graphics design while learning Adobe Illustrator, an industry standard software. They have understood how to open a file in Illustrator, how to draw a shape, concepts like Path, stroke, fill, layer and anchor. As informed earlier, the second batch has already been introduced to basic computer training. With your support and patronage, we would continue with planned activities for the month. Thanks for providing us the support and encouragement. Will keep you posted.